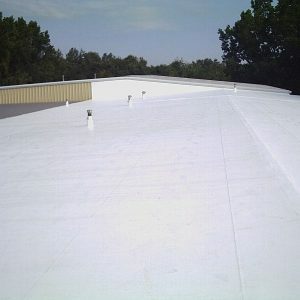 MaxPro 300 – Emergency waterproof membrane. 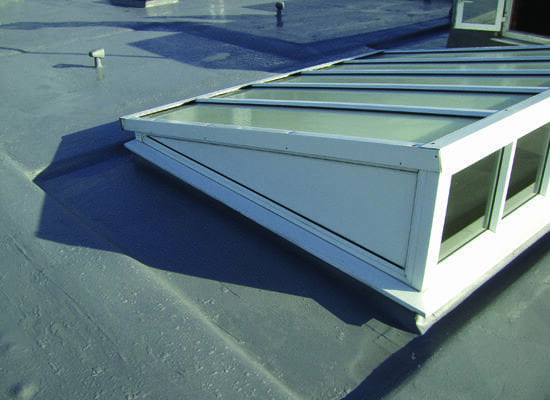 Is an elastomeric, solvent-free waterproofing coating with added fibres that interlace to cover cracks or gaps. Suitable for general maintenance work, it needs just one coat to provide a durable, water-resistant finish. No primer is required. Can be applied to wet or damp surfaces. 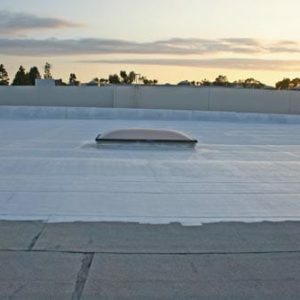 MaxPro 300 – Emergency Waterproof Membrane. Is an elastomeric, solvented free waterproofing coating with added fibres that interlace to cover cracks or gaps up to 2mm. Suitable for general maintenance work, it needs just one coat to provide a durable, water-resistant finish. No primer is required. Can be applied to wet or damp surfaces and is waterproof on application. Clear all areas of moss, lichen and debris by brushing or power washing and remove surface water and any contamination such as Oil or Grease and allow to dry. Non-porous surfaces use MaxPrime 300, the application should be as detailed on the relevant data sheet. 1kg of the product will cover 1.0 sq metres at a nominal thickness of 1000 microns.